Madonna University Madonna University, Nigeria is the first Private Catholic University in the West African Region and also the First Private University to be approved by the Federal Government of Nigeria. 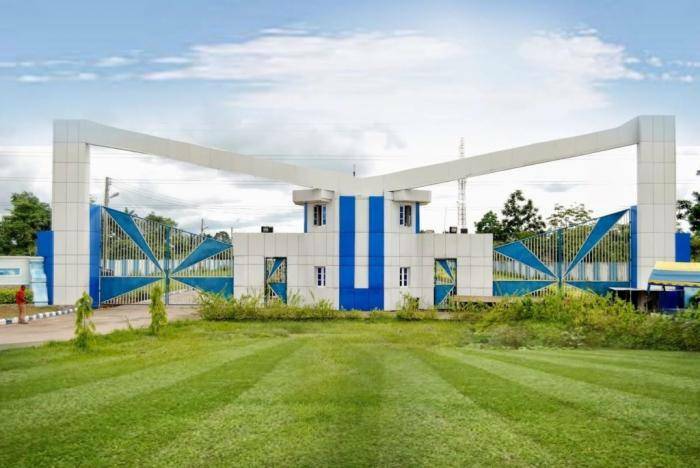 Madonna University Nigeria commenced full Academic Programmes in 1999. This noble Institution was founded by Very Rev. Fr. Prof. EMP. Edeh CSSP OFR. All prospective undergraduates who scored up to 160 in the most recent JAMB UTME are qualified to apply including those who did not choose madonna as first choice. Candidates awaiting SSCE result or its equivalent are also eligible to apply for admission provided the result will be available on resumption in September, 2018. Candidates should collect Screening forms from any of our three (3) campuses or any branch of Mayfresh Mortgage Bank Nation-wide, fill and submit to the officer the form was previously obtained from. Aslo the form is available online at Fresh Applicants. Open this llink, fill and submit the form online and wait for responses from the university admission office. All completed Admission forms should be submitted to the Admissions Officer or Office of the Registrar, in any of our three (3) campuses, any of Mayfresh Mortgage Bank Nation-wide or electronically through fresh applicants link.